We support projects to develop culture and tourism in Port Hedland. 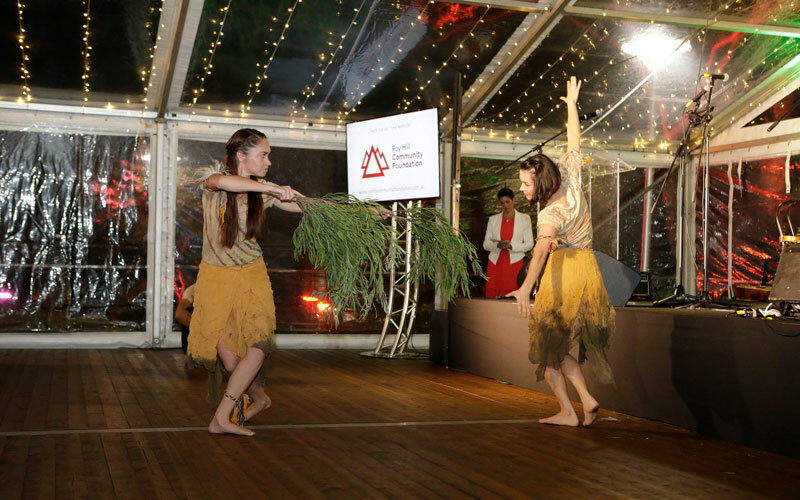 We have formed partnerships with the Children’s Charity Network, Ochre Dance and Right Foot Forward to promote local talent and enterprise. Ochre Contemporary Dance Company has been telling West Australian stories through contemporary dance for 7 years. 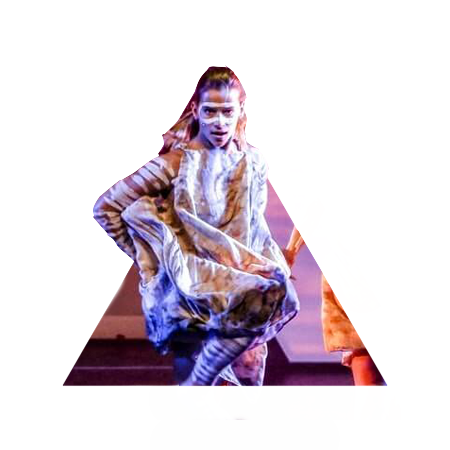 Anchoring their productions in the unique cultural base that is Aboriginal Western Australia, Ochre has succeeded in developing and producing contemporary dance ‘stories’ that connect the Aboriginal and non-Aboriginal peoples of WA. The Foundation is partnering with Ochre to offer a program of skills classes and dance workshops to Pilbara communities and schools; to uncover young dance talent and assist with professional pathways; and to develop a new work based on Pilbara experiences. Together, we hope to develop strong relationships with the community and schools that allows for on-going training that may lead to local works of dance, for and by local young people, being created over a number of years. We host workshops at the remote Pilbara Indigenous Schools of Nullagine and Marble Bar, in partnership with Children's Charity Network. Art and literacy workshops have been conducted at the schools by leading authors and artists. The program shows effective results at schools where once low attendances, regular disruption, poor outcomes and high attrition rates had been the norm. Thousands of children and their communities have benefited from the program. 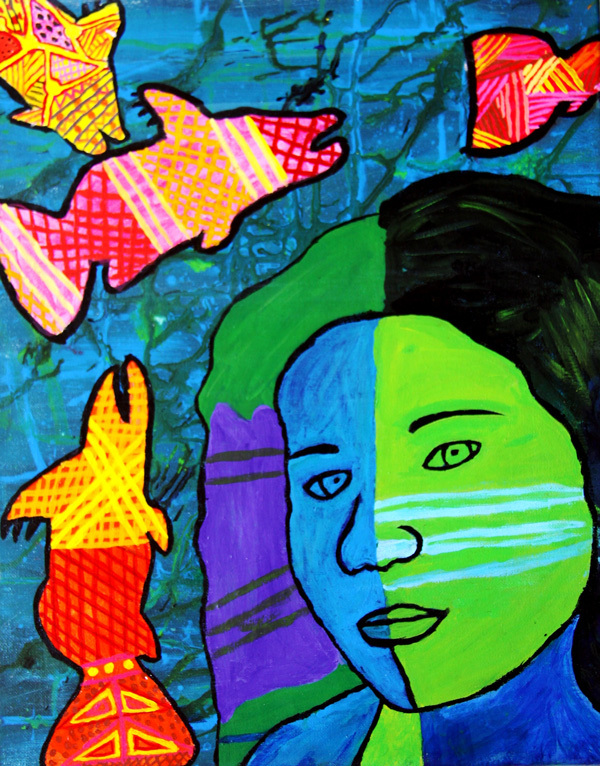 Our support provides art materials, books to upgrade the school libraries, and all kids have the opportunity to enter into the Young Indigenous and Young Australian Art Awards.